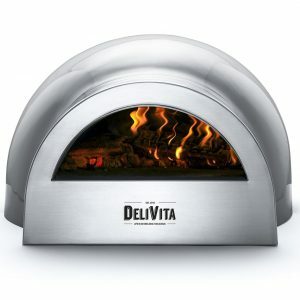 Save £80 and order our Pizza Lover’s Bundle includes your choice of 4 standard colours and a whole bunch of vital accessories to get your pizza making off to a flying start. FREE UK Mainland Delivery Included. Custom colours available at extra cost(+ £250) – please contact us to discuss your requirements. 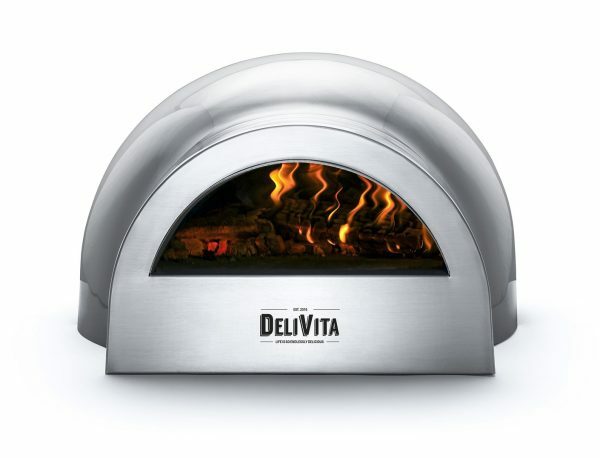 Bundle Includes: Delivita wood fired oven, all weather cover, oven brush, pizza peel, dough scraper, pizza cutter, wooden prodder, dough to go (family pack x 12).